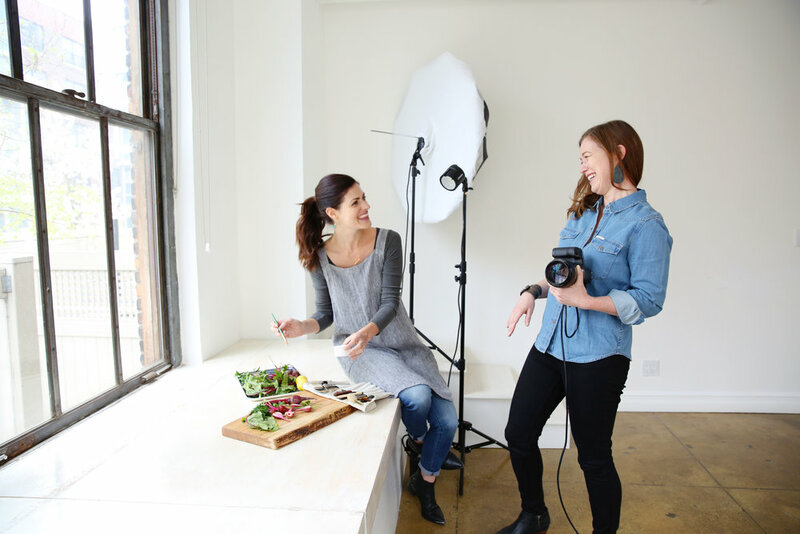 It was so much fun shooting the ladies of Sakara Life x Daphne Oz. 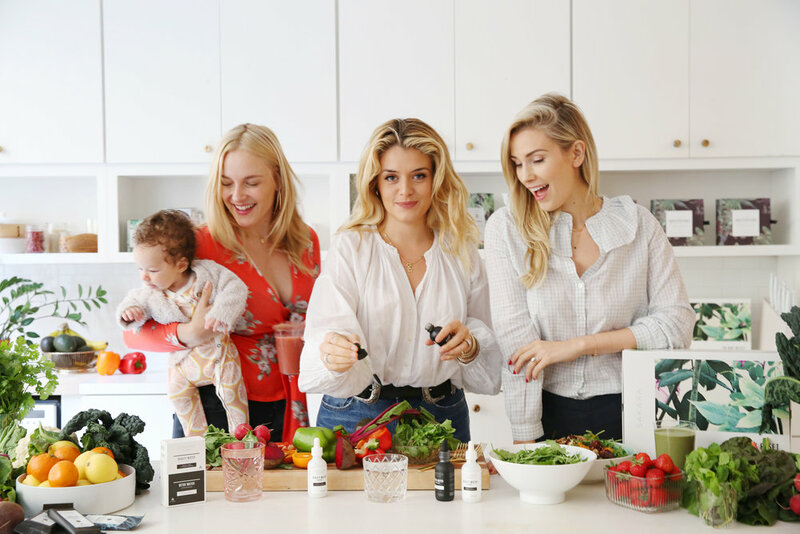 The trio just announced their first ever collaboration together for the Sakara’s 10-Day Reset. Go check it out here! This kitchen renovation is simply divine. Every square inch of it is perfection. 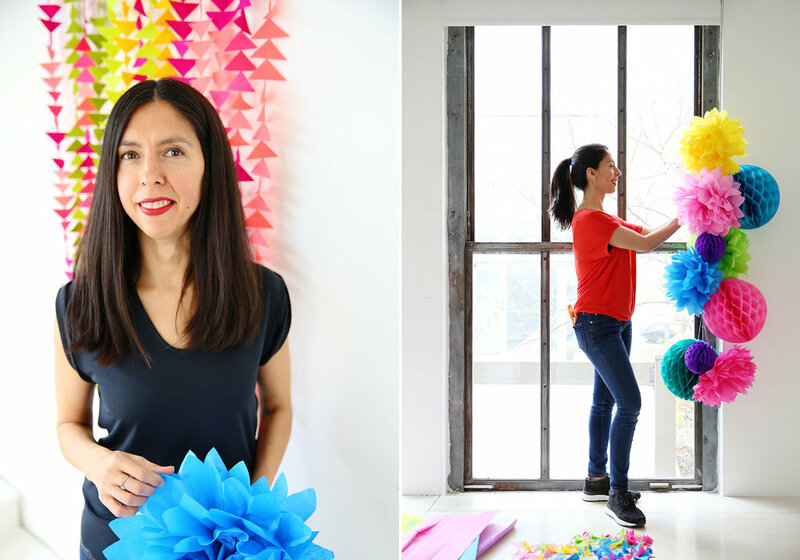 Such a joy to photograph and work with amazing designers!